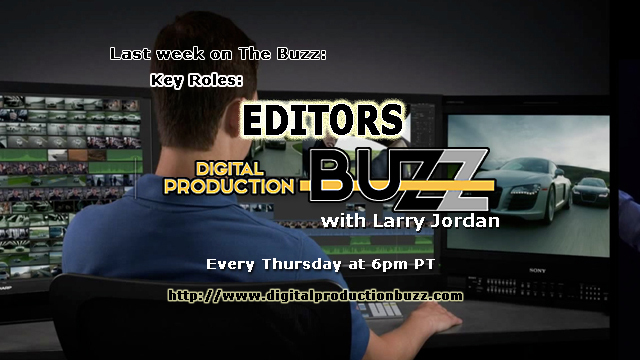 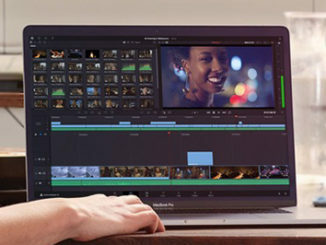 This week on The Buzz, we look at the changing role of the Editor: how tasks are evolving in today’s market, as well as the business challenges of working with clients, tighter deadlines and constricting budgets. 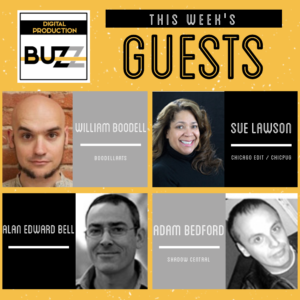 Listen to these experts explain how to make your business stand apart from the crowd. 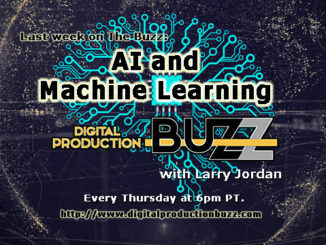 Join host Larry Jordan as he talks with Sue Lawson, William Boodell, Adam Bedford, Alan Edward Bell and James DeRuvo with The Weekly doddleNEWS Update.